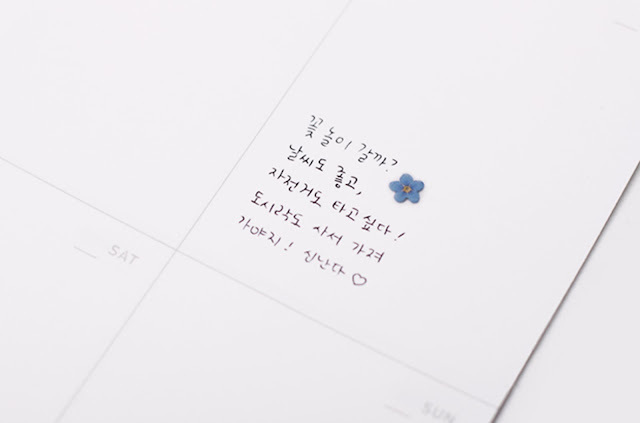 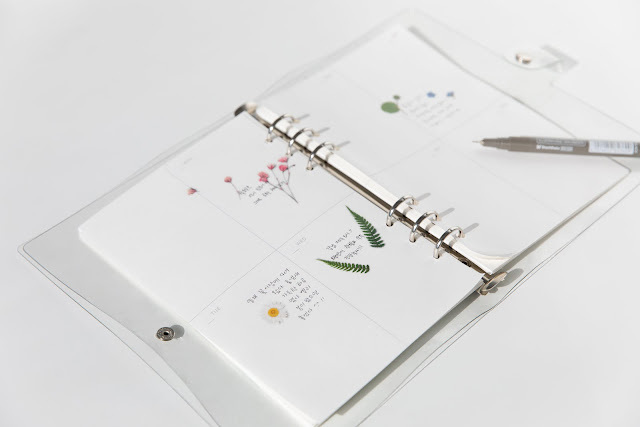 꽃과 잎을 눌러 말린 압화 형태의 물망초 스티커입니다. 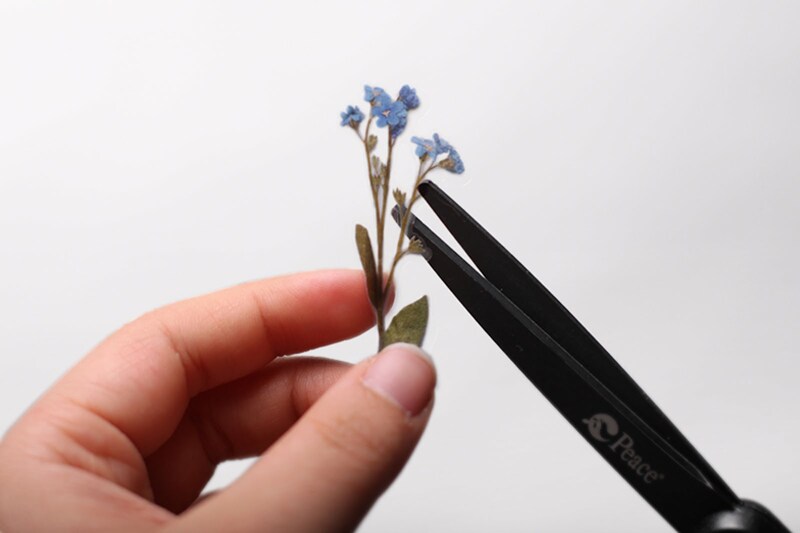 물망초의 꽃말은 나를 잊지 말아요 입니다. 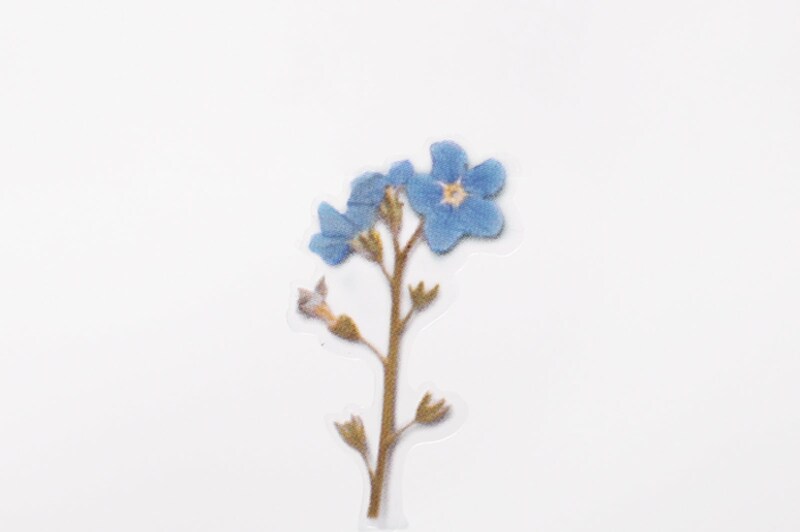 유럽이 원산지이고 전체에 털이 많고 뿌리에서 모여 나온 잎은 거꾸로 세운 바소 모양이며 잎자루가 있습니다. 5~6월에 하늘색으로 꽃이 피고 관상용으로 많이 사용되고 재배됩니다. 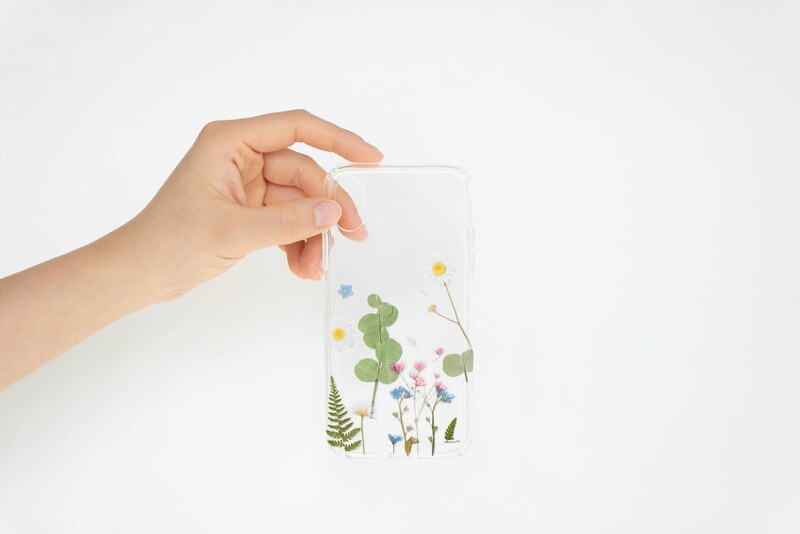 We added minimal design and tried to maximize the natural beauty in itself. 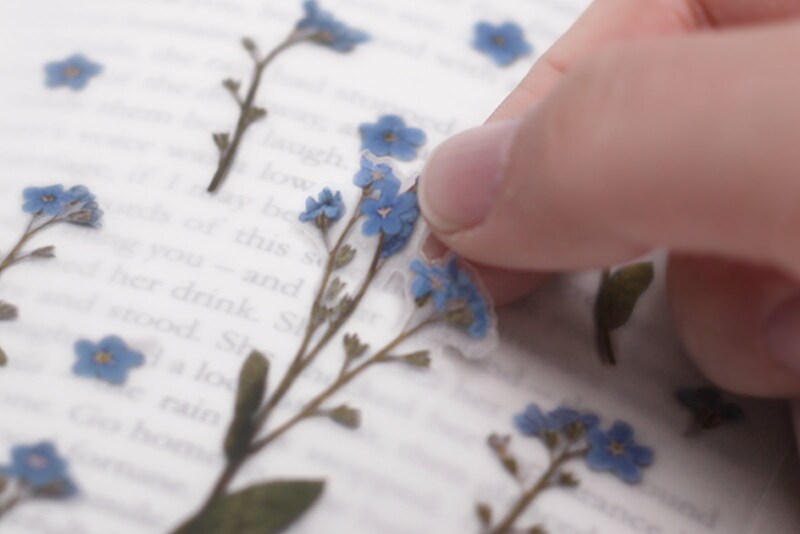 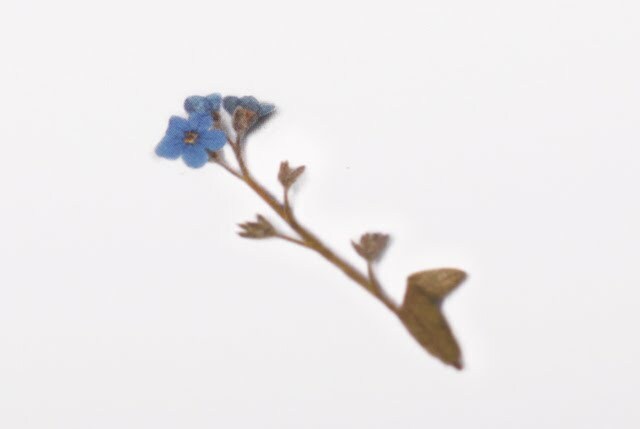 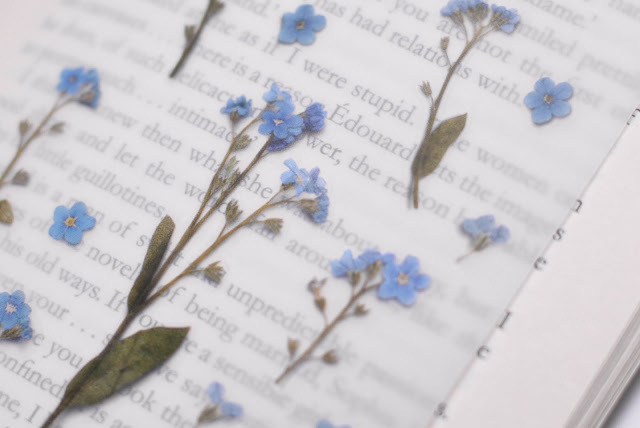 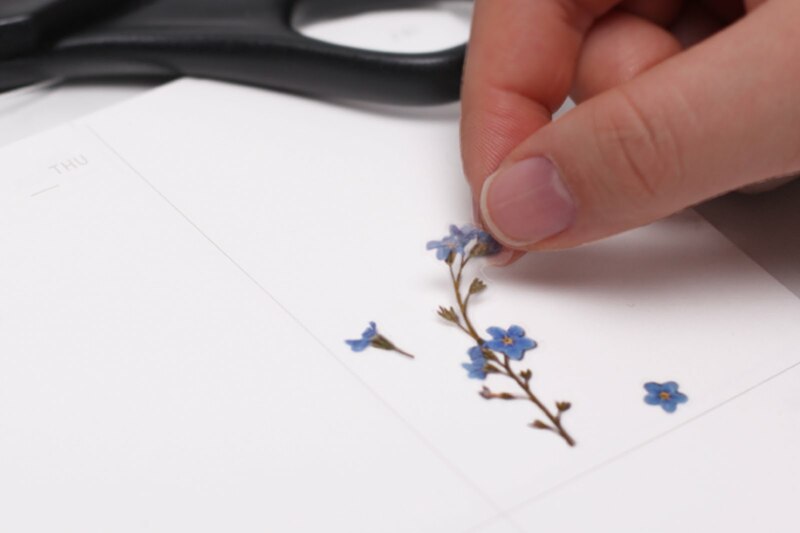 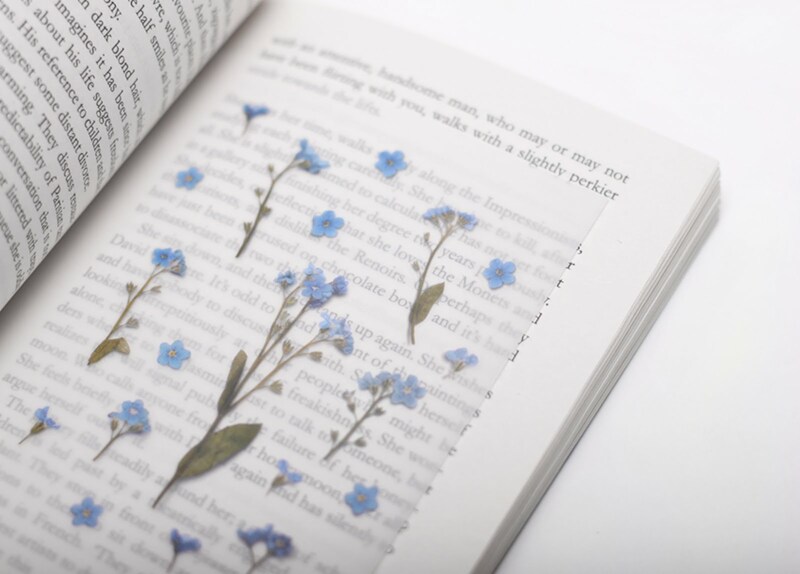 This realistically portrayed pressed-flower type forget-me-not sticker are naturally merged into wherever we want, making it a different place and giving it a new feeling. 자연의 소재가 가지는 본연의 아름다움을 최대한 유지하면서 최소한의 디자인을 가미하였 습니다. 사실적으로 표현된 압화스티커 물망초는 우리가 원하는 곳 어디에나 자연스럽게 녹아들어 다양한 공간 및 소품에 새로운 느낌을 연출하실 수 있습니다.